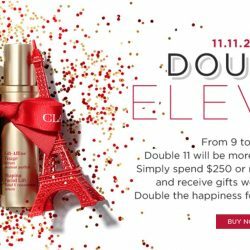 Clarins brings you THREE days of #Double11 deals on clarins.com! 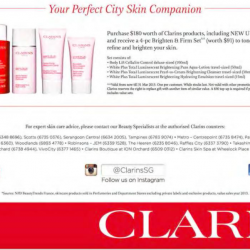 From 9-11 Nov, spend $250 and receive $209 worth of Clarins gifts! Start shopping NOW! 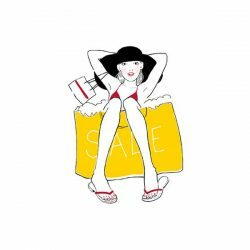 Be knocked off your feet this Great Singapore Sale with exceptional discounts on essential skincare must-haves for summer! Enjoy and try this free shaping facial lift trial. 89% of women say that there is a lifting effect from the first application* – no wonder one bottle of Shaping Facial Lift is sold every minute! Make sure you try this effective product. Sign up for a 5-day free trial today.hurry grab yours today! Your Perfect City Skin Companion. 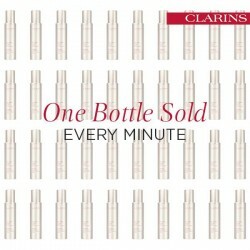 Clarins offers Gift with Purchase. Get $180 worth of Clarins products including New UV Plus and receive a 4-pc brighten & Firm Set (worth $91) to tone, refine and brighten your skin. 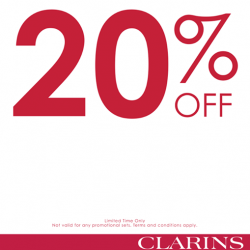 Get your CLARINS products at less 20% from SaSa!